Stories express our day to day lives, our wildest fantasies, our passions and our appreciations. We are curious and knowledgeable Science enthusiasts ready to help you discover and express your own stories. 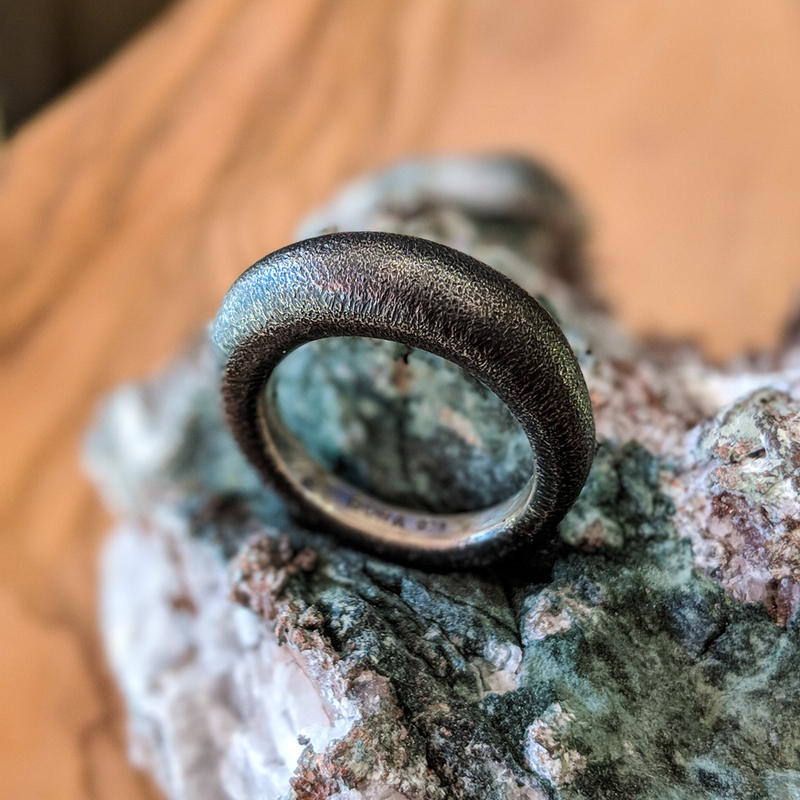 Our shop — which is really just an excuse to share really cool stuff — features affordable and unique jewelry, minerals, fossils, art and home goods. We combine science, multimedia and retail to deliver exciting, educational, interactive, shopping experiences featuring new themes every other month or so. Our philosophy is simple. Science and Nature can be fun, beautiful, enlightening and inspirational. We want to excite you with Science, promote critical and creative thinking and encourage storytelling. Our amazing artists and craftspeople apply science to natural things to make art that can leave you breathless. We want to wake your wonderment, and put a smile on your face. If you can, come into our shop in North Beach, SF. We're at 478 Union St., San Francisco, CA 94133.